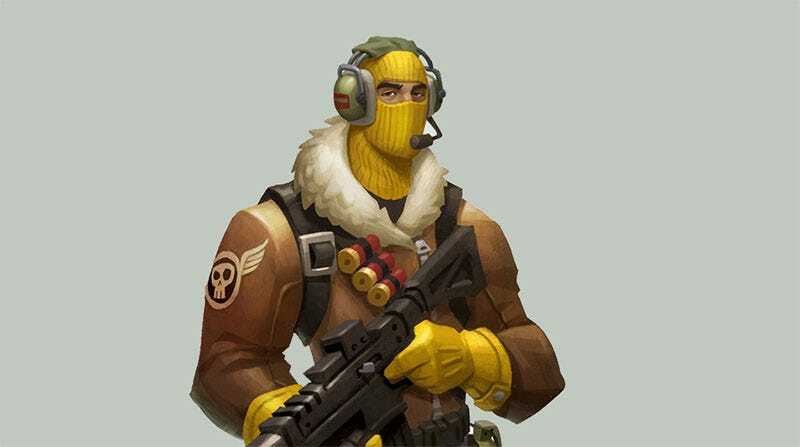 Last week, YouTuber elrubius—who has over 28 million subscribers—put out a call saying he wanted 100 of the top Spanish-speaking Fortnite players to get together and play in the one game. That game went down earlier tonight, streamed live on YouTube, and over 1 million people tuned into watch. The game, organised for fun, brought around 1.1 million to elrubius’ YouTube channel going by screengrabs, almost double the figure achieved on Twitch last week by Ninja, Drake and pals. But if you really want some perspective, consider that this was just the figure on elrubius’ channel; the other players were streaming to their own audiences as well. This game is going to take over the entire planet. Note: The headline has been changed from ‘Over 1 million people watched some Spanish-language YouTubers play Fortnite’. It was never my intent to demean anyone with the use of “some”, simply to use it as a casual form of measurement, but I apologise for any offence caused regardless.